"The vocal talents are first-rate. A must-hear is lyric tenor Bud Roach, who is only beginning to introduce himself to Toronto"
"Bud Roach was superb - this oboist-turned-singer not only has a beautiful lyric tenor, but is a natural on stage"
"An expressive singer…(with) an attractive, bright sound"
"The soloists, (including) tenor Bud Roach, were uniformly excellent." "This young singer displayed a voice that may soon lead him to become one of the top Baroque tenors in Canada…Completely at ease with the demands of mid-18th century English ornamentation, Roach delivered a sweetness of timbre up and down the entirety of his large vocal range. His diction was perfect as well." 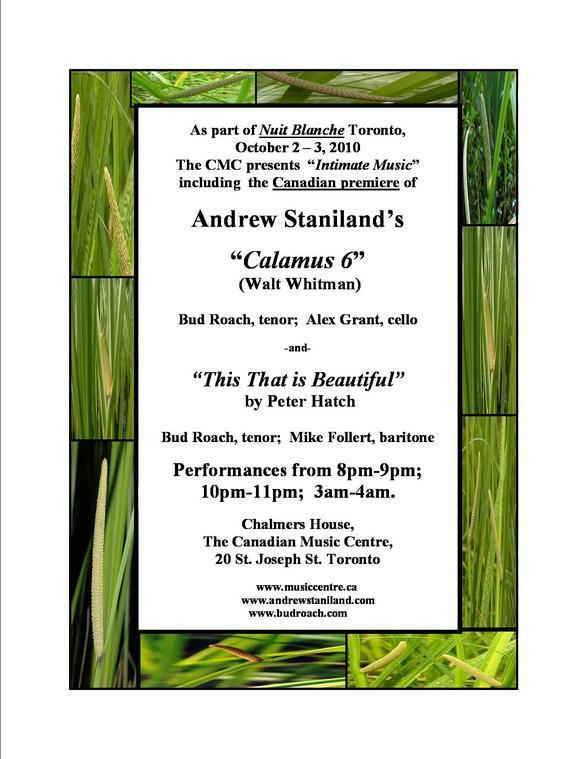 ​premiere of Andrew Staniland's "Calamus 6" (Walt Whitman). April 22-24 St. John Passion at Aldeburgh. Two performances of Bach's St. John Passion led by tenor Mark Padmore are the culmination of a ten-day course of public masterclasses and rehearsals at the Britten-Pears Young Artist Programme in Suffolk. Special thanks to the Canadian Aldeburgh Foundation for their assistance. Februarly 2-3, 2012: Shchedrin's The Sealed Angel at Koerner Hall, presented by Soundstreams Canada with the Elmer Iseler Singers. March 18th: Bach's Cantata Herz und Mund und Tat und Leben, BWV 147, with the Victoria Symphony Orchestra. 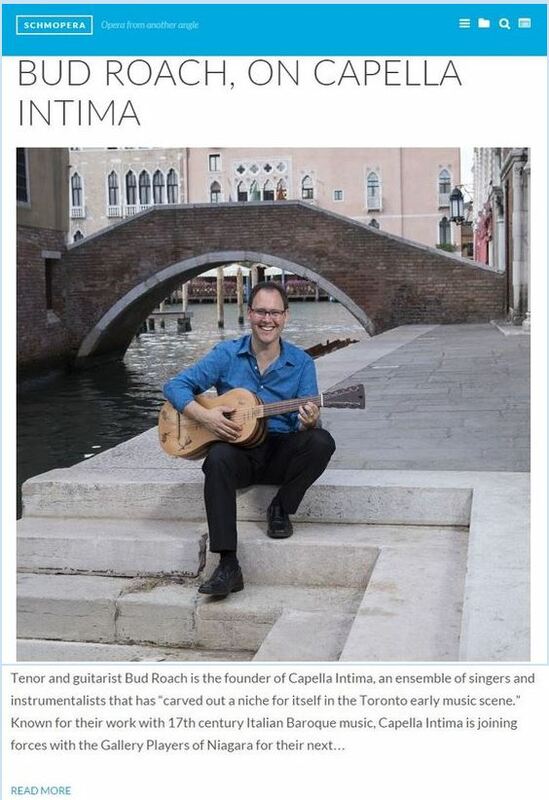 March 25th: Lenten Recital Series, Central Presbyterian Church, Hamilton. A programme of arias by Alessandro Grandi, Brahms and Schubert lieder, and the premiere of a new song cycle set to poetry of William Ernest Henley by David Fawcett. ​​​​​"A standout among the many roles is Bud Roach as Tithonous..... his delivery of every syllable is an object lesson in the haute-contre fach." "This is a sound too often missing from the early music concert hall. Vocalists and guitarists alike can learn much from performances such as this." *​​Events during the month of October take place during an International Residency in Italy, generously supported by the Ontario Arts Council. March 15: Capella Intima performs at Hamilton's Classical JunoFest! ​​​​​​"Hamilton’s Bud Roach has a fantastic, bright tenor voice, and the works of Bach and Handel seem to flow effortlessly out of him." "​Another outstanding performance was the comedic work by Bud Roach (who also played baroque guitar in the ensemble) in the role of Demo, a stuttering hunchback that serves Aegeus, who certainly won the audience's affection." "​​​​​​In the production’s rowdiest, most rambunctious performance of the night, Bud Roach as Demo, the hunched, stammering fool, turns a Venetian stock character into a figure of pathos, a clown bravely fighting back his tears. Roach’s tenor is expansive. When all but gagged by Demo’s chronic stutter, the dramatic effect is beyond heartbreaking." 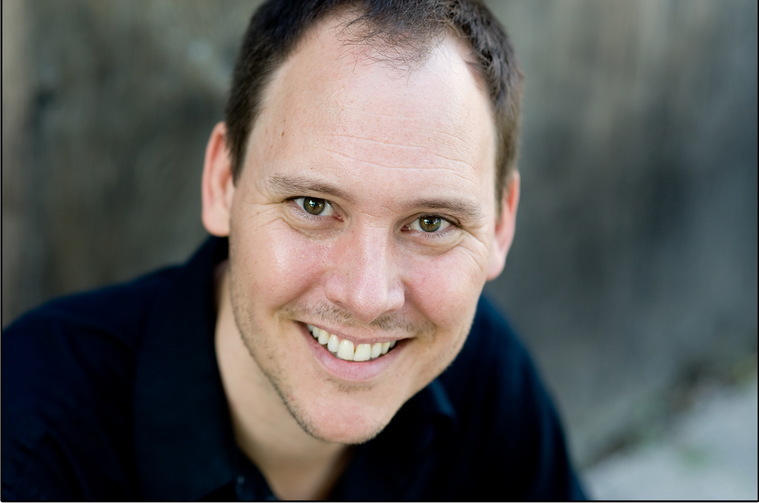 ​​"Lyric tenor Bud Roach was superb throughout the concert. To this writer, it was almost as if (Noel) Coward himself was presenting the programme. Roach's performance was probably everything Coward would have wanted, all totally fun, relaxed, flamboyant, coy and playful, and a perfect interaction and engagement with the audience. He brought us to a period of music that few of us have lived through, but he made it come alive. Coward I'm sure would have been very happy." Excellent reviews for Capella Intima's recent performances of "An Evening of Antient Music", including Purcell's Dido and Aeneas! Capella Intima`s debut recording on the Musica Omnia label will soon be available from the label`s website for digital download, with availability on iTunes and all the rest in later 2016, as well as at all HAMMER BAROQUE concerts! Many thanks to the Ontario Arts Council for their support of this project. 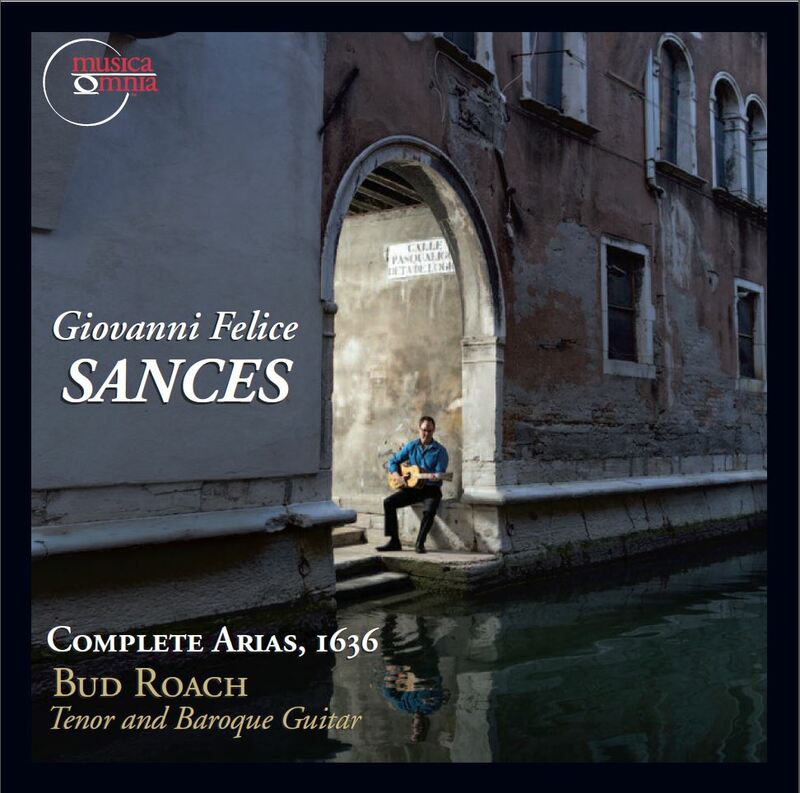 ​​``​Flawless intonation, excellent diction and infectious enthusiasm (including strummed guitar) mark the group as a major contributor to the Baroque music scene``. December 1st, 2018, Messiah, London Symphonia, Kevin Mallon, cond. December 10th, 2018, Messiah, Boris Brott, National Academy Orch.